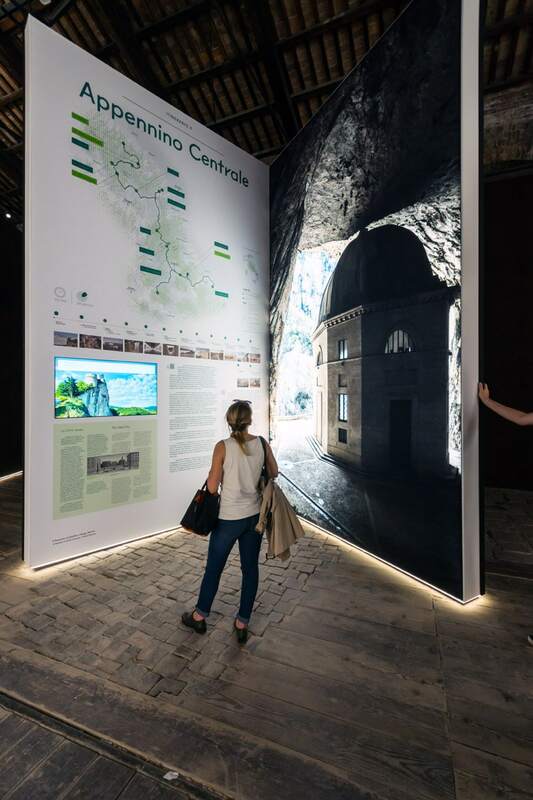 To unveil the less known parts of Italy, and reveal the richness and potentiality of territories which, overall, constitute 60% of the country’s area, comprise about 4,000 medium to small municipalities, and are home to the 25% of the Italian population. This is the main theme developed by Mario Cucinella, curator of “ARCIPELAGO ITALIA. 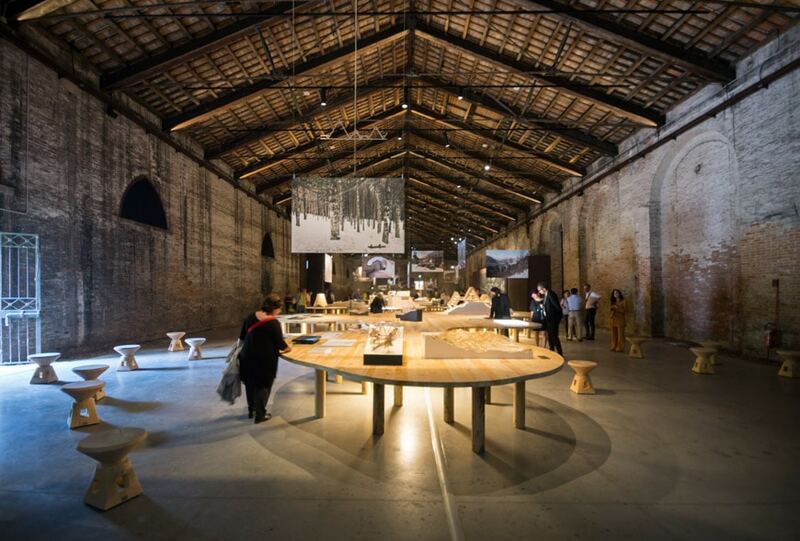 Projects for the future of the country’s interior territories”, the Italian Pavilion at the 16th International Architecture Exhibition of the Venice Biennale (running from May 26 through November 25, 2018). From the Alps down to the Mediterranean coastline, smaller urban areas distributed along the Apennine Mountains, the backbone of the Italian Peninsula, are in danger of marginalization, also because the country’s biggest development projects are predominantly for large metropolitan areas. 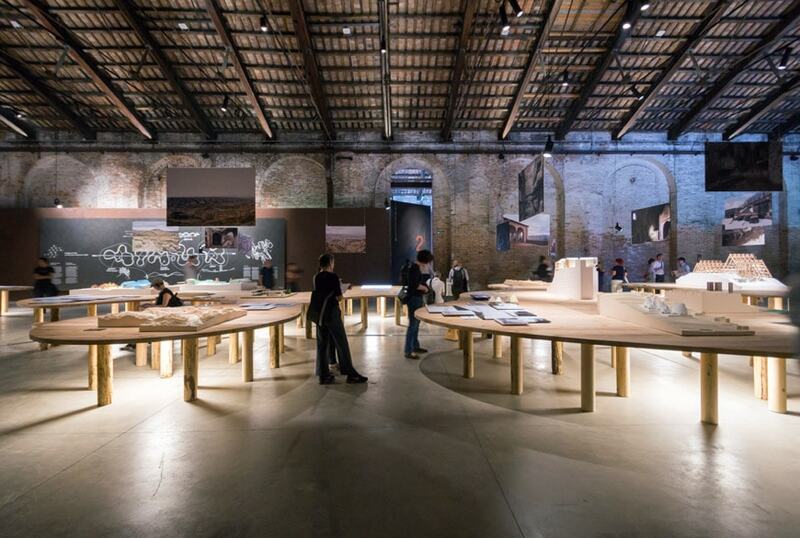 continuous regeneration, a real concrete ground for our present civilization, an unavoidable theme of our immediate future” comments Paolo Baratta, President of the Venice Biennale. 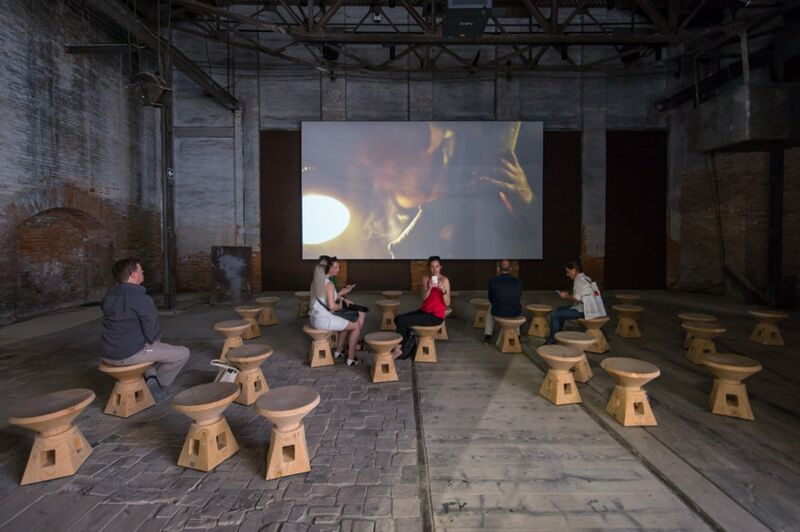 The exhibition begins with an introductory docufilm produced by RAI cinema. 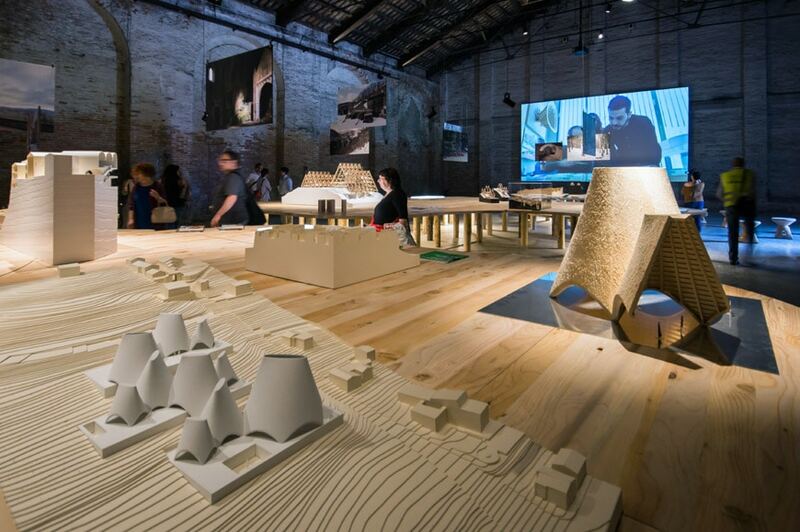 The second part of the exhibition conceived by Mario Cucinella features an itinerary made of recently-built small architectural and urban redevelopment designs, he selected from over 500 projects submitted after a public call; a journey which explores the future by investigating current issues, such as environmental protection, suburbs, post-earthquake rehabilitation, brownfield sites, disused train stations, and sustainable mobility. 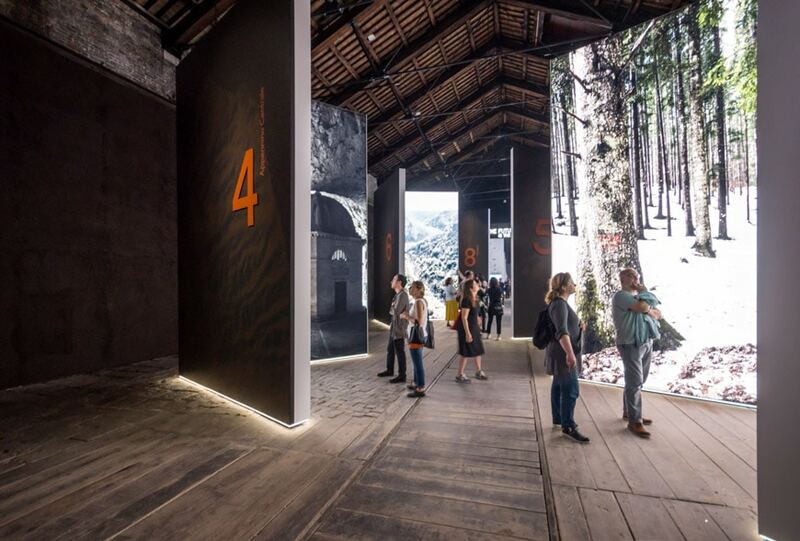 Entitled Itinerary Room, this part presents eight installations shaped as a giant book, each focused on a different mountainous area of Italy: Western Alps, Eastern Alps, Northern Apennines, Central Apennines, Campania’s Apennines, Puglia’s Apennines, Sicilian-Calabrian Apennines, and Sardinia. 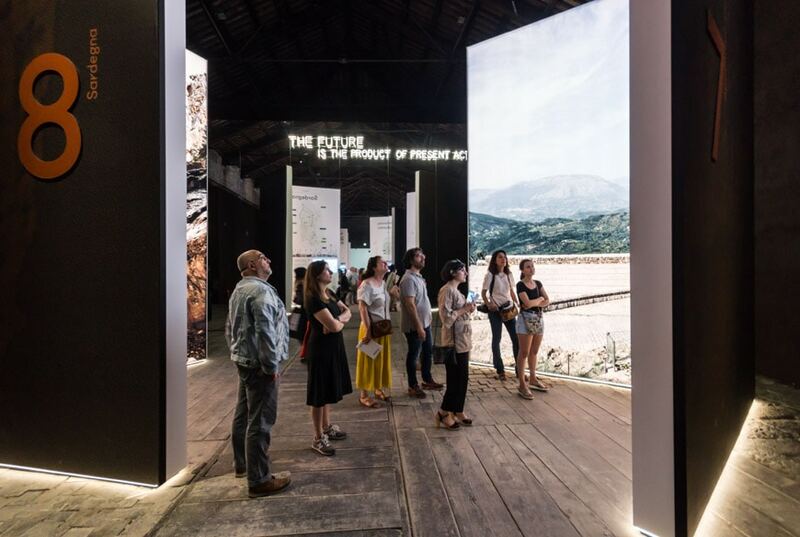 Arcipelago Italia also features five experimental projects for five areas, developed by a multidisciplinary collective composed of architects, urban planners, scholars, experts in participatory planning, and photographers. The five areas are: the Barbagia with the Ottana plain, an area in the central part of Sardinia flanked by the Gennargentu massif; the Valle del Belice and the town of Gibellina in the province of Trapani, western Sicily; Matera in its relationship with the Valle del Basento; the so-called “crater” and Camerino with the area of Central Italy hit by the 2016 earthquake; and the Tuscan-Emilian Apennines with a focus on the Casentinesi Forest Park. 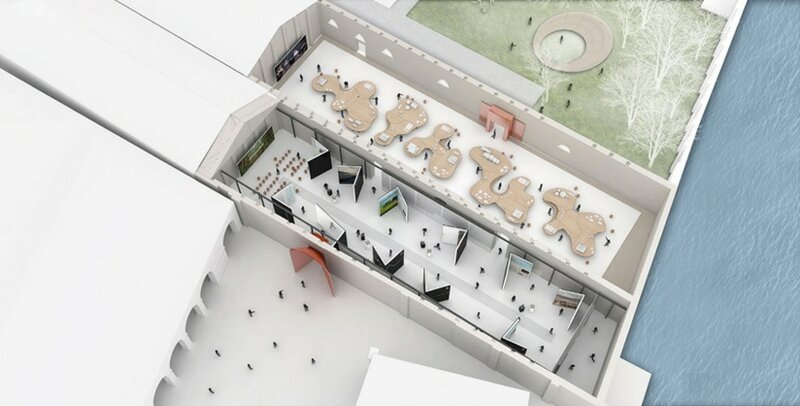 For these areas, the team is working on five hybrid-buildings that can in some way solve the problems of depopulation and the reduction of services in those territories, Cucinella explains. 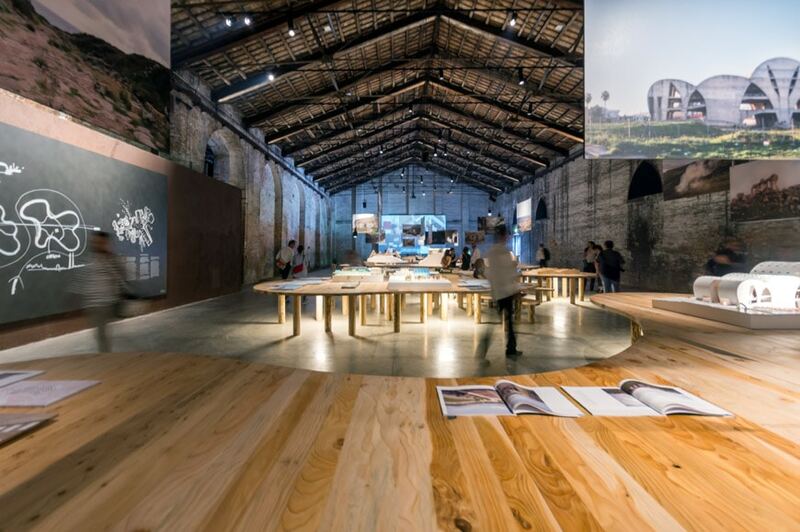 Architects: AM3 Architettura, BDR Bureau, Diverserighe Studio, Gravalos Di Monte Arquitectos, Modus Architects, Solinas Serra Architetti. Scholars: University of Basilicata – Prof. Chiara Rizzi, University of Bologna – Prof. Andrea Boeri e Prof. Ernesto Antonini, University of Cagliari – Prof. Giorgio Peghin, University of Camerino – Prof. Maria Federica Ottone, University of Palermo – Prof. Maurizio Carta. Scientific committee: Massimo Alvisi, Antonella Agnoli, Michele Bondanelli, Andreas Kipar, Matteo Pedaso e Roberta Filippini (LAND), Matteo Marsilio (Domus Gaia), Federico Parolotto, and Francesca Arcuri (MIC), Enzo Rizzato. 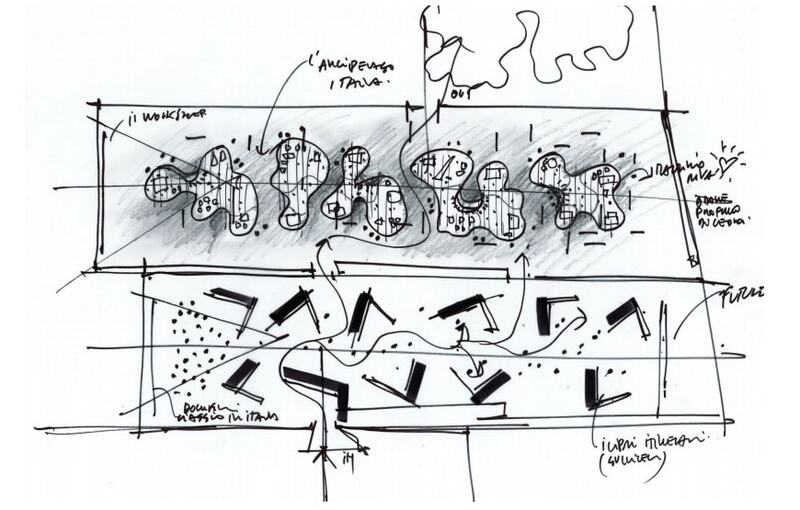 Other experts: Giuseppe Zummo (artist), Vincenzo Messina (architect), Emmanuele Curti (archaeologist), Sardarch (architectural research collective). Participation process support team: Ascolto Attivo, with Marianella Sclavi, Agnese Bertello, and Stefania Lattuille. Mario Cucinella and his staff. 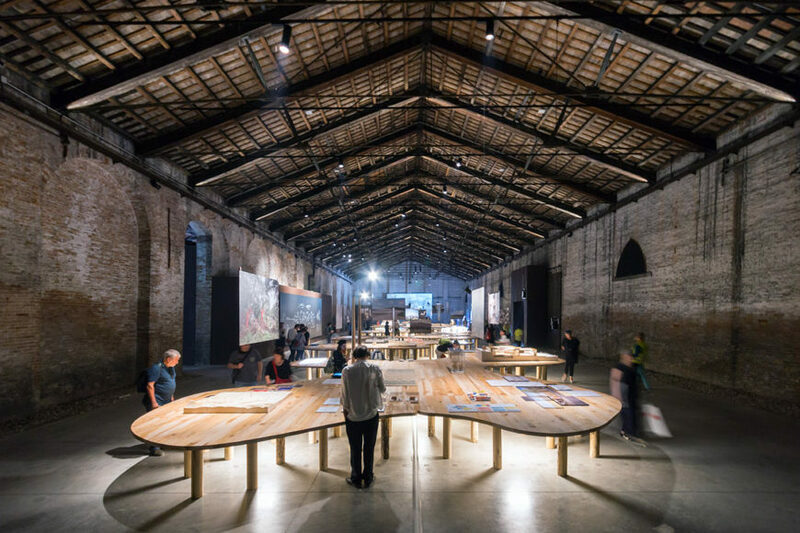 The projects are presented by the means of drawings and models placed on five “island-like” tables made in laminated wood, as well as through videos and large description panels hanging on the side walls and from the ceiling. 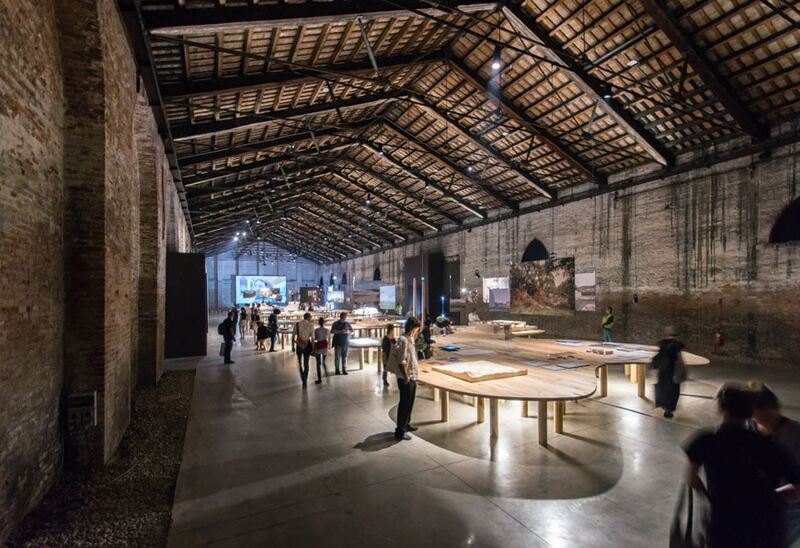 During the 2018 Biennale, the Italian pavilion will also feature a program of four theme-based events with debates, conferences, and workshops, involving part of the curatorial team with students from schools and universities.